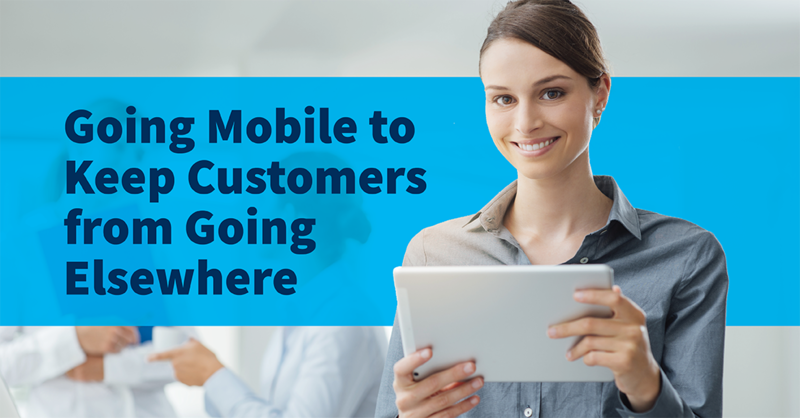 Has your business undergone the transformation it needs to thrive in an increasingly mobile-driven world? Enacting a bring your own device (BYOD) policy and making your employees accessible anywhere, with any device, is a good start. According to a KPMG survey, 74% of executives who work for highly profitable companies say they have a mobile-enabled workforce.